Matthew Psioda is an assistant professor in the Department of Biostatistics within the Gillings School of Global Public Health at the University of North Carolina at Chapel Hill. He has more than 10 years of experience as a practicing biostatistician in the pharmaceutical development industry. He has worked on a wide variety of clinical trials, including phase II dose-finding trials, confirmatory phase III trials, and integrated summaries of efficacy and safety (ISS/ISE). His methods research includes the development of statistical methods for Bayesian clinical trial design with a focus on methods for incorporating prior information (e.g., historical data) as well as Bayesian adaptive designs that seek to optimize the efficiency of early phase trials (e.g., oncology basket trials). 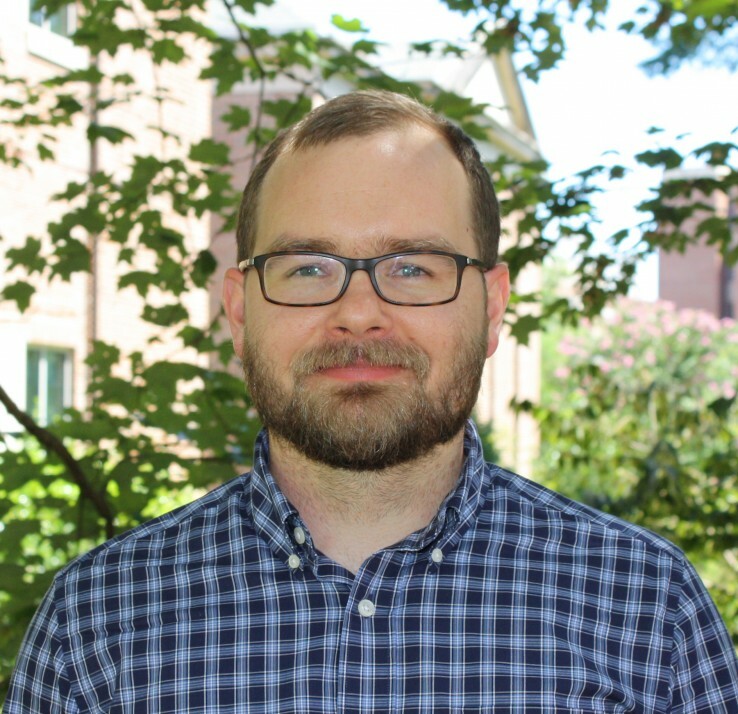 He is an expert statistical advisor for the Office of Biostatistics in FDA/CDER, currently working on the development and application of Bayesian approaches in the assessment of safety. Dr. Psioda has a great appreciation of his role as an educator and mentor to students on the appropriate use of statistical methods. He actively teaches in the department and advises both doctoral and masters students. A Practical Bayesian Adaptive Design Incorporating Data from Historical Controls. M. A. Psioda, M. Soukup, and J. G. Ibrahim (2018). Statistics in Medicine, 37(27), 4054-4070. Bayesian Design of a Survival Trial with a Cured Fraction Using Historical Data. M. A. Psioda and J. G. Ibrahim (2018). Statistics in Medicine, 37(26), 3814-3831. Bayesian Adaptive Basket Trial Design Using Model Averaging. M. A. Psioda, J. Xu, Q. Jiang, C. Ke, Z. Yang, and J. G. Ibrahim (in press). Biostatistics.